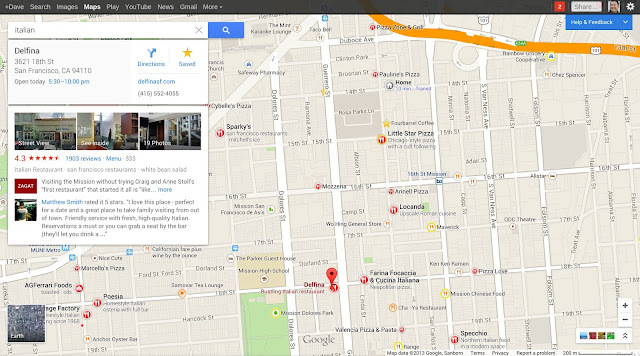 , we’re making it easier than ever to choose the right places to eat, drink, shop and play. 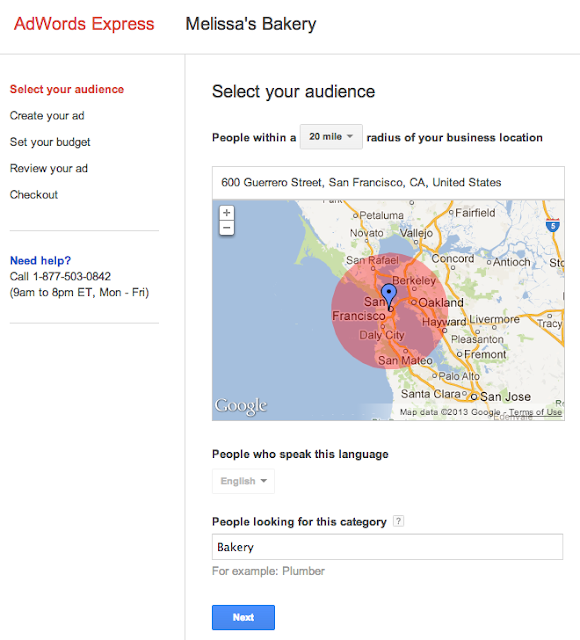 Users who opt-in to the new Google Maps will now rate businesses on a scale that ranges from one to five stars. The system maintains the precision of the former 30 point scale while improving the readability and accessibility of the business listings. 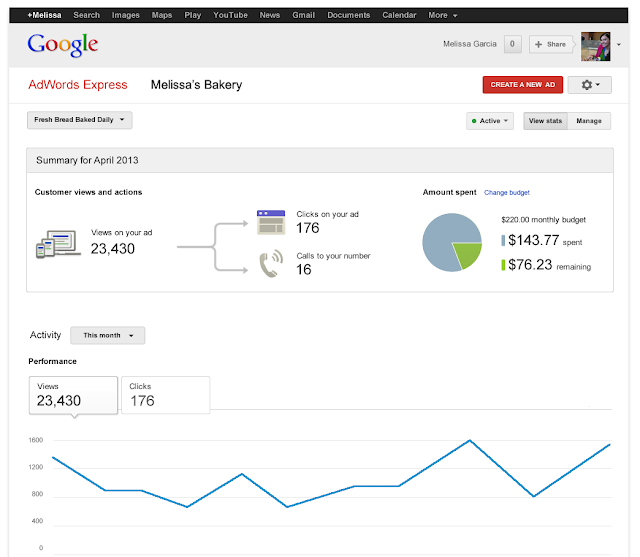 Your customers will be able to find up-to-date, accurate information on your business faster than ever. 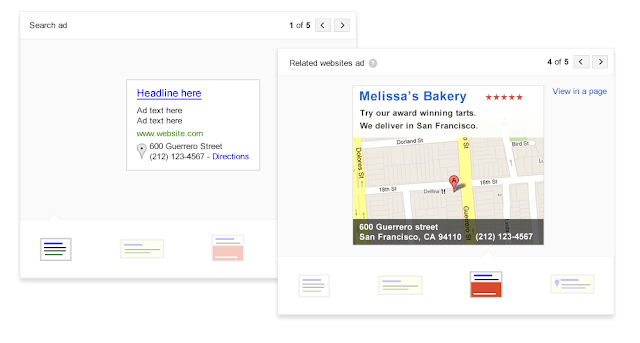 As a business owner, you’ll notice that past ratings have been mapped to the five star system. 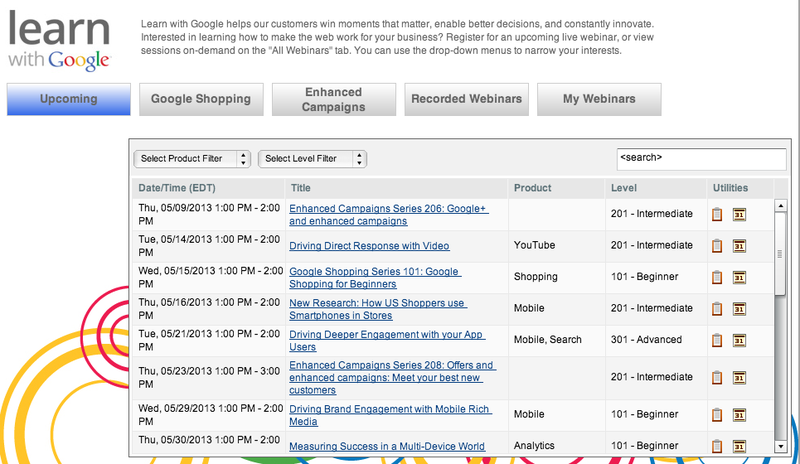 For more information on the score changes, join us on the Google and Your Business Forum. People across the world use Google to find the freshest coffee, friendliest service, and fastest delivery. With today’s launch of the new Google Maps, we’re making it easier than ever to choose the right places to eat, drink, shop and play. Life gets a bit easier when your Google Apps products work well together -- whether that’s inserting a Drive file into an email or sharing Docs and photos from Drive on Google+. As that experience becomes seamless, having separate storage doesn’t make as much sense anymore. 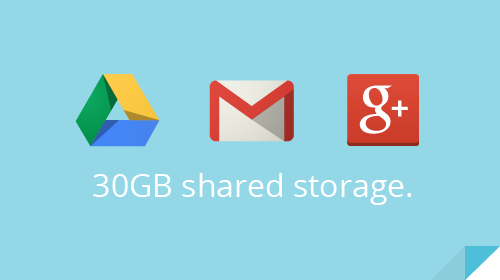 So over the coming weeks, you’ll get 30 GB of unified storage to use as you like between Drive and Gmail. Just as before, files created in Docs, Sheets and Slides don't count against your storage quota. Storage will also be shared with photos you upload to Google+ larger than 2048px. With this new combined storage, you can use your storage how you need to. If your business or school is like most, you know how many important emails and attachments you receive every day. As a result of today’s storage change, Gmail inboxes for Google Apps customers are no longer limited to 25 GB -- any additional storage you purchase can be shared and used by Gmail. Or alternatively, if you’re only using a few gigabytes of email storage, but have a lot of large documents and files stored in Google Drive, you can now use your storage primarily for Drive. If you want to know how you are using your storage, check out our recently updated Google Drive storage page. 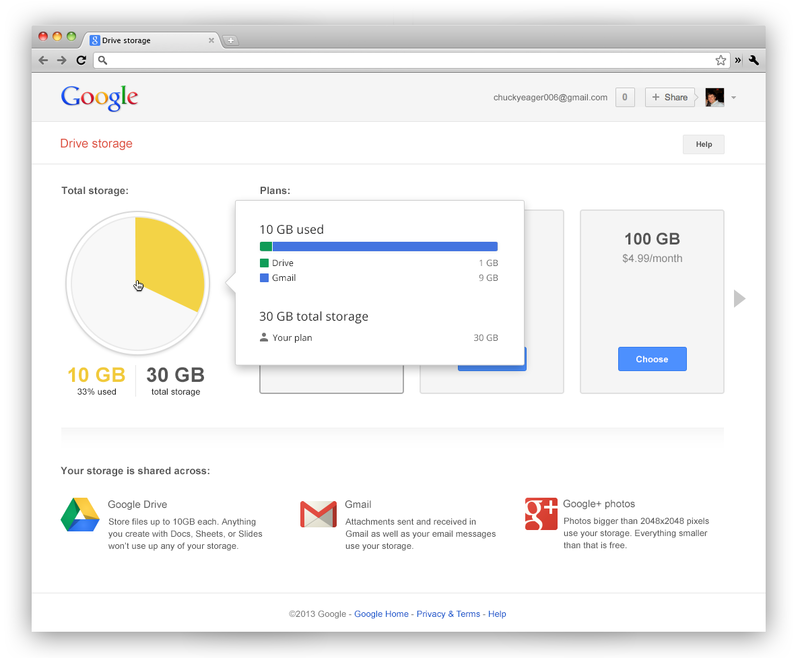 Simply hover over the pie chart to see a breakdown of how your storage is being used across Google Drive, Gmail, and Google+ Photos. This update will roll out to Rapid Release domains over the coming weeks. 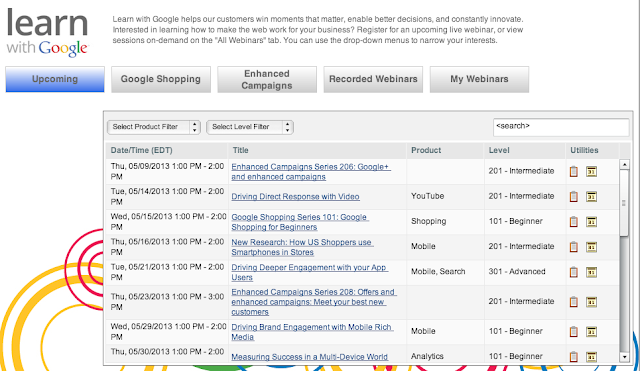 To watch the full 20-minute Hangout on Air, visit the Google Business YouTube channel here. After sharing some interesting, Googley facts about themselves, Alec and Joe explain some of the top reasons for disapproved ads. Alec reminds us of the important policies regarding URLs in ads. Joe explains why we have editorial standards, and discusses guidelines for using symbols, punctuation and capitalization. Alec and Joe use screen share to show us exactly where to re-submit ads that are disapproved, check on statuses of ads and view important policy details about ads in an AdWords account. Take a look at the article on Editorial Standards that Kaylyn references in the Hangout. AdWords Specialists Joe Abernethy, Alec Fox, and Kaylyn Frazier hosted a Hangout on Air yesterday about Ad Disapprovals and the Ad Review Process.